It’s barely two months since they began dating and Drake and Jennifer Lopez are going their separate ways already. According to US Magazine, multiple sources have confirmed that the duo already parted ways 2 months after their relationship broke the internet. A source close to the former couple said that their fire has only ‘died down a bit’, while another added that their break up is only ‘for now’. 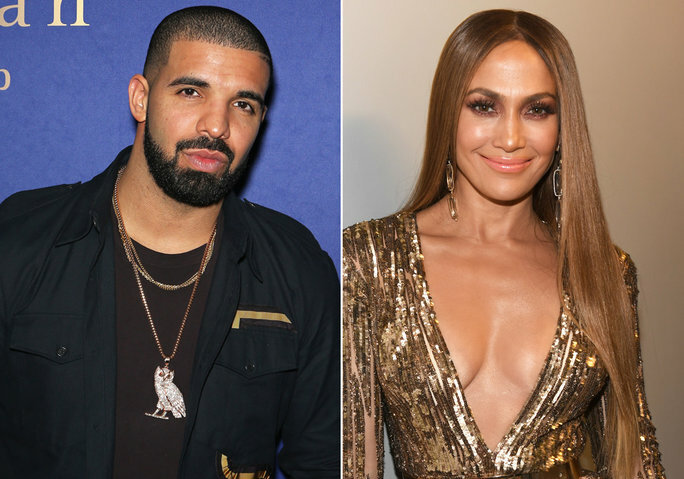 Drake and Jennifer Lopez recently made headlines days after she kissed her ex-husband, Marc Anthony, at the Latina Grammys, sparking rumours that they are back together. And hours later, Anthony’s marriage to wife crumbled. Tongues went wagging. Jlo was blamed for the breakup, but the singer quickly moved on to Drake who had ended things with Rihanna, setting the records straight about her status. 0 Response to "Drake Breaks Up With Jennifer Lopez After Barely 2 Months "